Look FAB In 10 Minutes! Running late? Can’t figure out what to do with your hair? Check out these cute quick and easy hairstyles that’ll have you out the door and where you need to be in no time. Pull a part of your hair to the front. Swoop hair to the side and pin it. Put the rest of hair in a pony, bun, or pin it all up. Loose curls we mean. Don’t have time to straighten your entire head? Use a wand for loose instant curls. 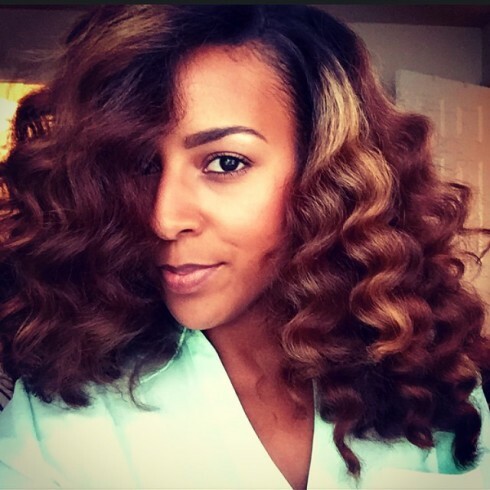 Curl medium to large sections of hair to add body and give you an effortless done up look. 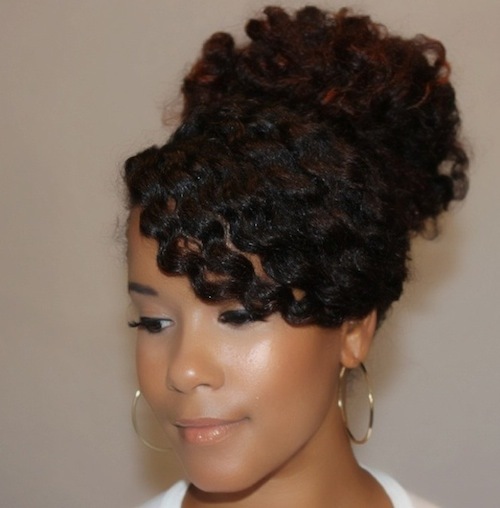 This entry was posted in Hair, Style and tagged featured. Bookmark the permalink.